Blu-ray Disc is the next-generation optical disc format that was developed to enable recording and playback of high-definition video (HD), as well as storing large amounts of data. Convenient EZ Shipping -- The total product price above already includes ground shipping to any of the USA 48 States at no additional charge. No additional shipping charges will be added in the shopping cart. 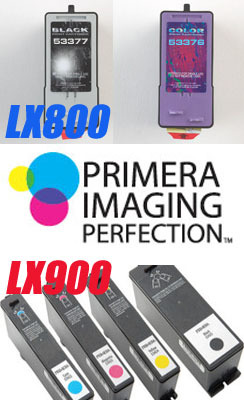 Select from these matching optional products -- Matching DVD Case Insert Cards, order our Stock No. DVTCVR white inkjet printable DVD case insert cards for thin, slender sized 1/4-inch (7mm) thick DVD movie cases. Matching DVD Case Mailers, our Exact Fit Tuck and Fold closure DVD Cases Mailer, Stock No. 311286, or our Self Seal DVD Case Mailer with peel off strip, Stock No. 311294. Matching DVD Case Insert Cards - order our Stock No. 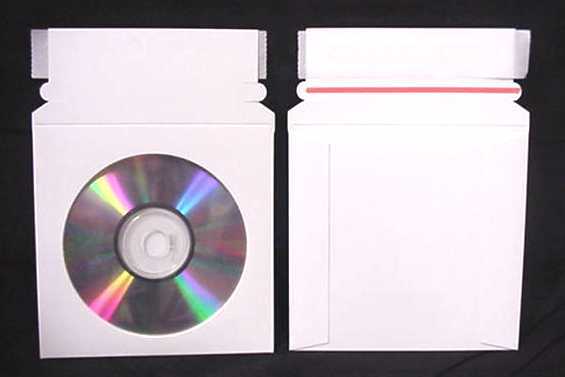 DVIBW white inkjet printable DVD case insert cards for full sized 5/8-inch thick DVD movie cases. 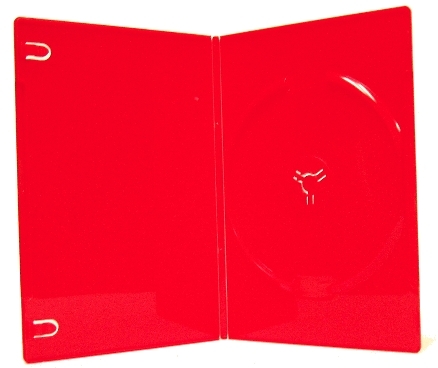 Matching DVD Case Mailers - our Exact Fit Tuck and Fold closure DVD Cases Mailer, Stock No. 311286, or our Self Seal DVD Case Mailer with peel off strip, Stock No. 311294. 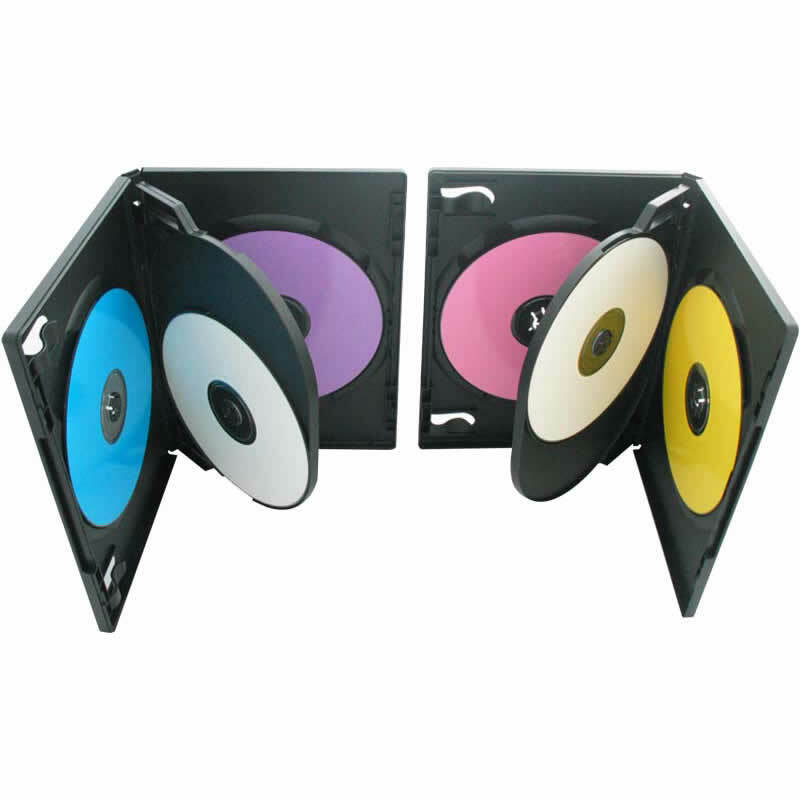 Our "best buy" economical standard cases for budget-minded shoppers -- Standard, traditional type single CD jewel case, clear outside case, pre-assembled with removable black tray. 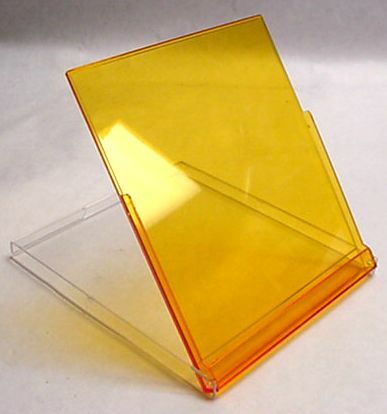 Just slightly thinner and lighter weight plastic than our Premium Standard Jewel Cases. Ready to accept tray card (j-cards) and front booklet card inserts (available separately). Measures 5-5/8" x 4-15/16" x 3/8. CD Mailer, Economy CD/DVD Mailers, Flat Single Disc, 5" x 5"
For budget-minded shoppers -- Just the right size for a single disc, with the peel and seal closure. NON PADDED, tamper resistant after sealing. Manufactured from glossy white .020 paper board, measuring 5" by 5". Mailer is sized to hold a CD disc without a sleeve. 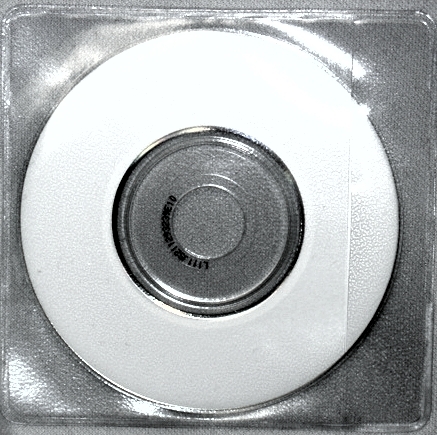 If you need the slightly larger size mailer to hold a disc inside an optional window sleeve, please order our Sure-Seal Flat CD Mailer, Stock No. 311005. NON PADDED, tamper resistant after sealing. Manufactured from white .020 paper board, measuring 6-3/8" by 4-7/8". Mailer is sized to hold a CD disc without a sleeve. 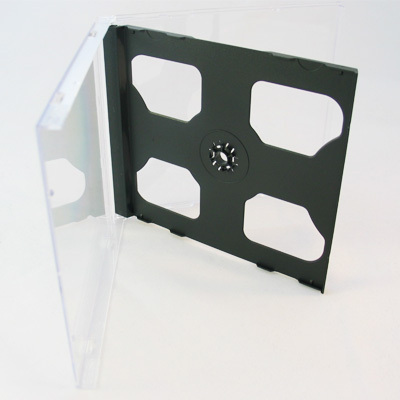 If you need the slightly larger size mailer to hold a disc inside an optional window sleeve, please order our Sure-Seal Flat CD Mailer, Stock No. 311006. Lighter weight than most mailers - just .25 oz. 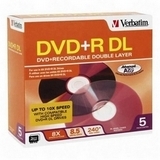 Verbatim DVD+R DL discs burn up to 8X speed with compatible high speed DVD+R DL drives. Saving you about 240 minutes per burn. Matching DVD Case Insert Cards - order our Stock No. DVTCVR white inkjet printable DVD case insert cards for thin, slender sized >1/4-inch (5mm) thick DVD movie cases. 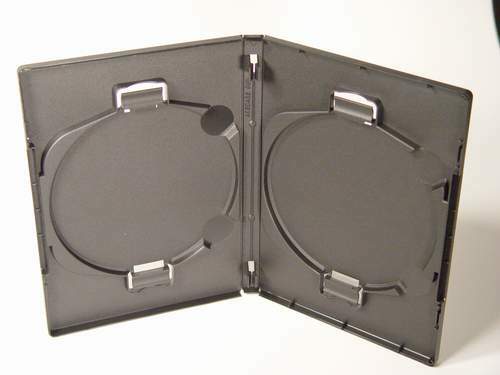 Matching DVD Case Mailers - our Exact Fit Tuck and Fold closure DVD Cases Mailer, Stock No. 311286, or our Self Seal DVD Case Mailer with peel off strip, Stock No. 311294. 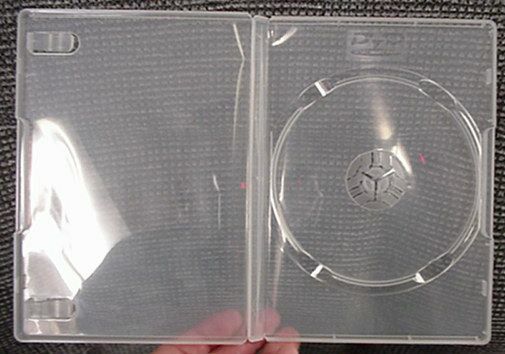 Clear transparent plastic material to cover your Thin DVD cases. PVC shrink material. Should work with most 1 or 2 disc sizes of standard DVD case holder boxes. 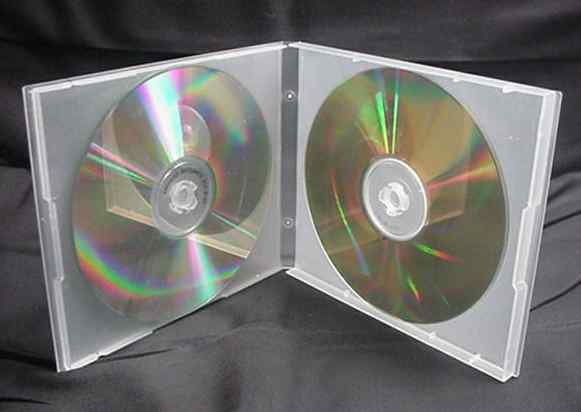 Cartons of 400 unassembled standard sized CD/DVD jewel cases, with clear outside cases and black trays (case measures 5-9/16" x 4-7/8" x 3/8" outside). Sold in complete cartons only. Our Very Best Standard Jewel Case! Our very best quality jewel case, for more a more professional presentation -- Standard, traditional type single CD jewel case, clear outside case, pre-assembled with removable black tray. Slightly heavier plastic than our Economy Jewel Cases. Ready to accept tray card (j-cards) and front booklet card inserts (available separately). Measures 5-5/8" x 4-15/16" x 3/8". 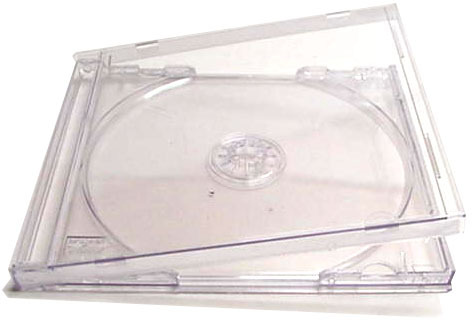 Our very best quality jewel case, for more a more professional presentation -- Standard, traditional type single CD jewel case, clear outside case, pre-assembled with removable CLEAR tray. Ready to accept tray card (j-cards) and front booklet card inserts (available separately). Measures 5-5/8" x 4-15/16" x 3/8". 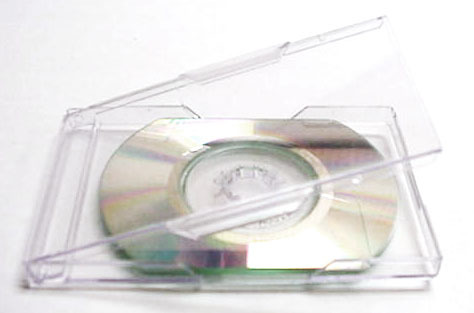 Double Thinline CD Jewel Case, clear case with CLEAR hinged-tray center. The words "2 CD" are stamped into the bottom and top lips of the case, near the corners. 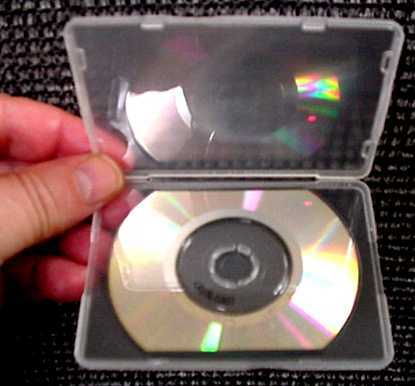 Same outside dimensions as standard single-CD cases - measures 5-5/8" x 4-15/16" x 3/8". 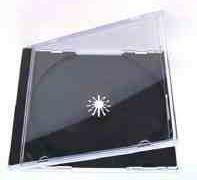 Double Thinline CD Jewel Case, clear case with BLACK hinged-tray center. 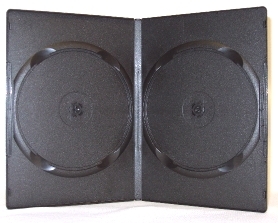 The words "2 CD" are stamped into the bottom and top lips of the case, near the corners, and also in the black tray center, near the front edge of the case. 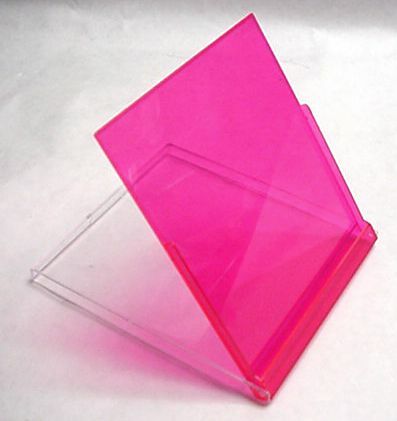 Same outside dimensions as standard single-CD cases - measures 5-5/8" x 4-15/16" x 3/8". 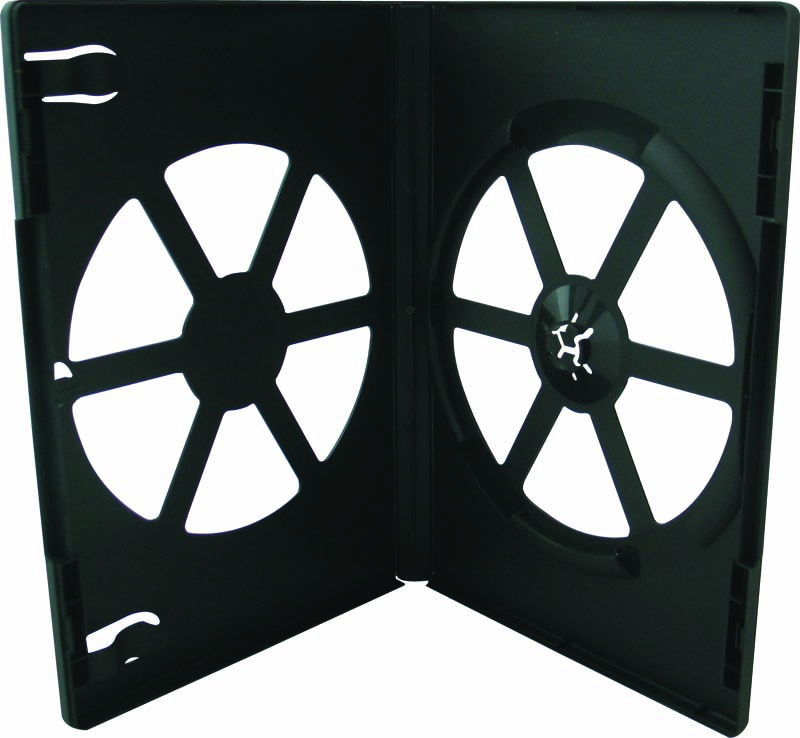 Holds 3 discs, CDs or DVDs -- features crystal- clear outsides front and back, with a black Single-sided hinged center disc holder. 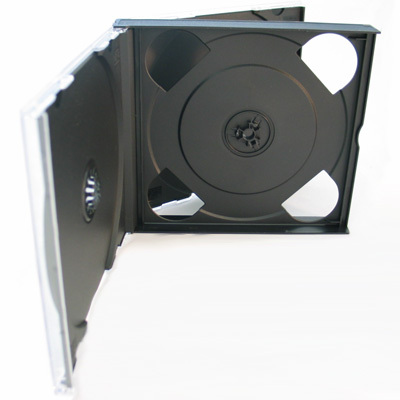 The 3rd disc snaps a black tray that fits into the back, like a standard jewel case . Accepts standard front insert cards and back tray card with spines, not-included. 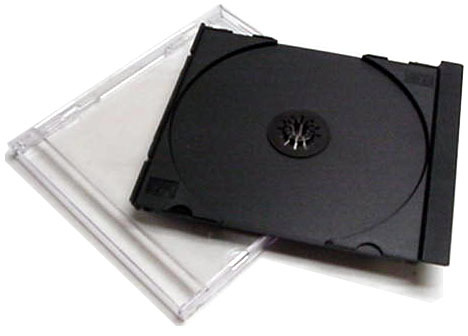 About twice the thickness of two standard single jewel cases -- 15/16 x 4-7/8 x 5-5/8 inches. Vinyl cover for one mini sized 80mm CD. 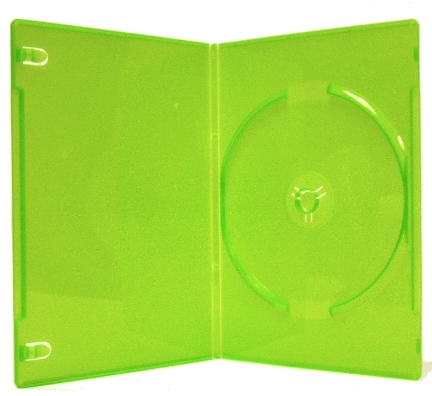 slips inside cover to prevent CD from slipping out (disk not included). MATCHES - Mini CD #813816, #813813 & #818813. OTHER OPTIONS - Hi-Gloss Mini CD Labels #313783, Matte Mini Labels #313755 and Mini Jewel Case #311102. Each cover holds one of our business card sized 80mm x 60 mm CDRs (disk not included). Constructed of a soft, transparent vinyl material that protects the disk while allowing you to see the disk clearly. ALSO MATCHES - Bsns Card CD #813806 & #818814 with rounded ends. OTHER OPTIONS - Hi-Gloss Bsns Card CD Labels #313784, Matte Bsns Card Labels #313757 and Bsns Card Jewel Case #311101. 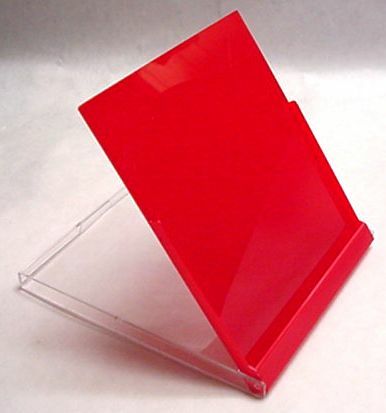 Crystal clear Business Card CD Jewel Case - holds one 80x60mm CD, CD not included. Measures 3-7/8" x 3-3/4" x 5/16". 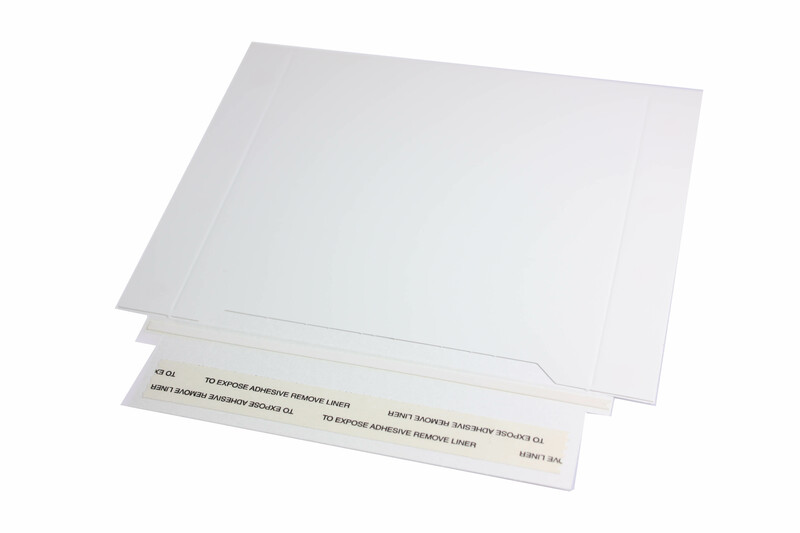 Accepts front case insert cards measuring up to 3-3/4" x 2-5/16" (96mm x 58mm). ALSO MATCHES - Bsns Card CD #813806 & #818814 with rounded ends. OTHER OPTIONS - Hi-Gloss Bsns Card CD Labels #313784, Matte Bsns Card Labels #313757 and Bsns Card Vinyl Cover #311017. 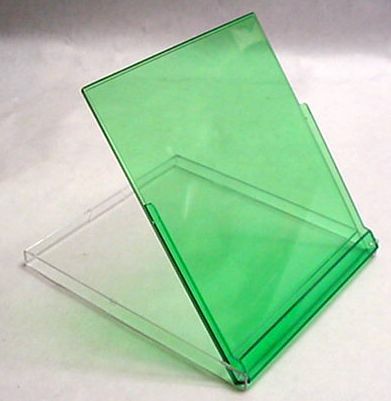 Flexible translucent business card CD jewel case - holds one 80x60mm to 64mm disc, CD not included. Measures 3-5/8" x 2-3/4" x 3/16". Discs snap onto nubs built into bottom of case. Great way to protect your business card CDRs when they are likely to be carried in a pocket or purse. ALSO MATCHES - Bsns Card CD #813806 & #818814 with rounded ends. 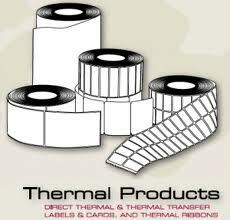 OTHER OPTIONS - Hi-Gloss Bsns Card CD Labels #313784, Matte Bsns Card Labels #313757 and Bsns Card Vinyl Cover #311017. Matching DVD Case Insert Cards - order our Stock No. 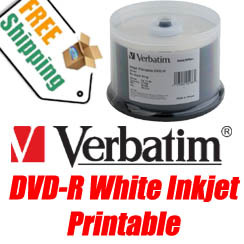 DVTCVR white inkjet printable DVD case insert cards for thin, slender sized 1/4-inch (7mm) thick DVD movie cases. Matching DVD Case Mailers - our Exact Fit Tuck and Fold closure DVD Cases Mailer, Stock No. 311286, or our Self Seal DVD Case Mailer with peel off strip, Stock No. 311294. Manager's Overstocked Holiday Special Price! Down to 26Â¢ each in 500-paks! Our "most attractive" CD/DVD case for stylish shoppers -- holds one disk - transparent outside pocket/overlay holds a wrap-around paper display card covering back-spine-front, card can measure up to 7-1/4" x 10-5/8". Inside clips will hold liner-notes, manual, etc., document can measure up to 7-1/8" x 4-1/4" and can be up to 1/6" thick. Measures 135mm W x 192mm H x 16mm D (7-1/4" x 5" x 5/8"). Slightly thinner plastic than our "Professional" DVD Cases, featuring a simple push button release (non-locking) for easy disk removal and raised inner lip for protection against distortion. 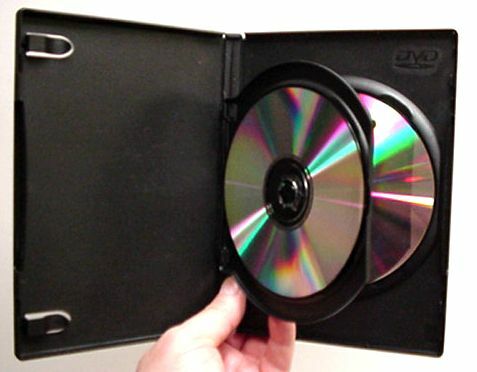 This DVD-case opens/closes like a book. Made from opaque shiney RED poly material, almost unbreakable. If you want a slightly stronger case with a locking center hub (squeeze to release style), see our Stock No. 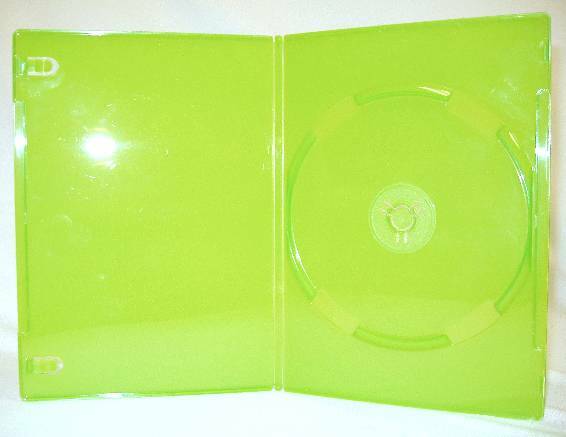 311042 Professional DVD Case. Matching DVD Case Insert Cards - order our Stock No. 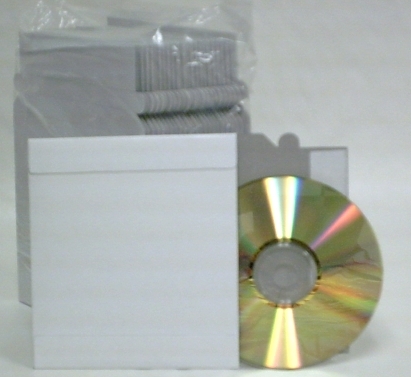 DVIBW white inkjet printable DVD case insert cards for full sized 5/8-inch thick DVD movie cases. Matching DVD Case Mailers - our Exact Fit Tuck and Fold closure DVD Cases Mailer, Stock No. 311286, or our Self Seal DVD Case Mailer with peel off strip, Stock No. 311294. Full, clear sleeve holds an insert up to 10-3/4 x 7-3/16? Full, clear sleeve holds an insert up to 10-3/4 x 7-3/16"
Our latest design, also 15.0mm spine. Hold 2,3,4 or 6 discs easily plus a standard booklet in a single space saving case -- the Duo can offer you added packaging flexibility. You have the ability to hold not only up to 6 discs safely and securely but a standard booklet as well. Two Disc Wells allow you to hold from two (one disc in each nest) to Six (3 discs in each nest), stacked in both nests PLUS standard booklet stored in spine. Improved finger footholds secure up to two discs in each nest, stacked. 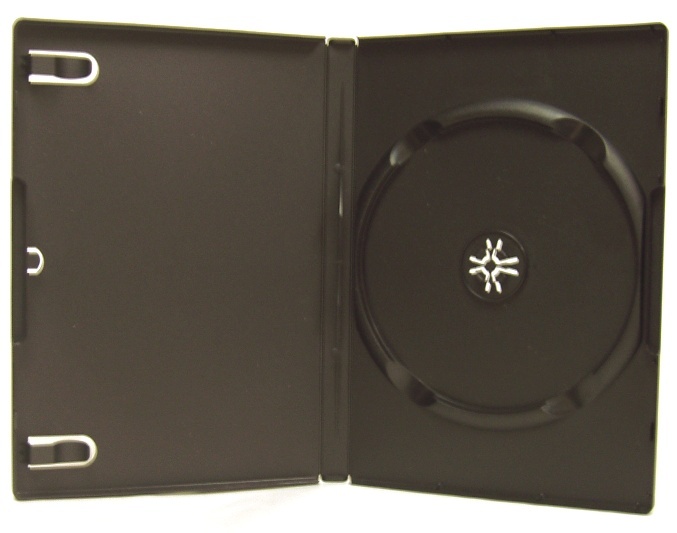 Integrated holders molded into the spine will secure a standard DVD booklet. Maximize your fulfillment dollar and economize your packaging cost with the Duo for your upcoming projects. Matching DVD Case Insert Cards - order our Stock No. DVIBW white inkjet printable DVD case insert cards for full sized 5/8-inch thick DVD movie cases. Matching DVD Case Mailers - our Exact Fit Tuck and Fold closure DVD Cases Mailer, Stock No. 311286, or our Self Seal DVD Case Mailer with peel off strip, Stock No. 311294. Improved design is less breakable, takes up less shelf space than standard non-hinged design. 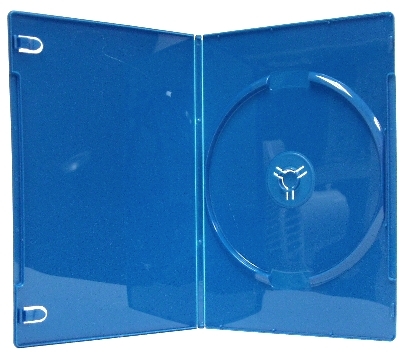 Holds 4 DVD or CD discs - one on the inside of the left cover, one on each side of the center hinged tray, and one on the inside of the back cover - larger doc clips permit placing document above the disc on the inside of the front cover. Raised edge under each disc, to help prevent distortion and accidental scratches. Indented area allows you to lift disc from the edge for easy removal. Inside document holder clips on left will hold a document up to 1/16" thick, measuring up to 7-1/4" high x 4-7/8" wide. 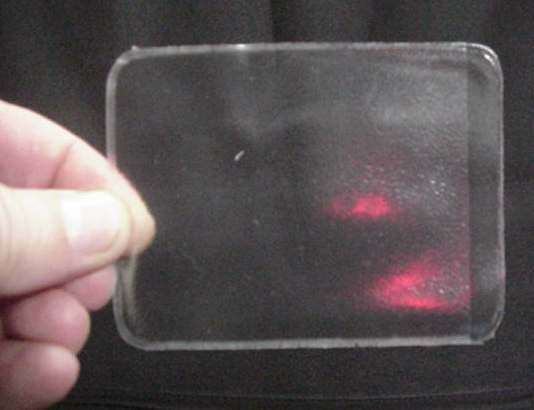 Outside clear overlay display card pocket will hold a wrap-around paper sheet up to 11-3/4" x 7-1/4". Box is 7-1/2" by 5-3/8" by 1" when closed (this hinged design is a thinner case than our Stock No. 311544 Quad Case). Case snaps closed. Made from a resiliant, very dark charcoal grey colored shiny plastic. Recycled polypropylene case is affordable, sturdy. 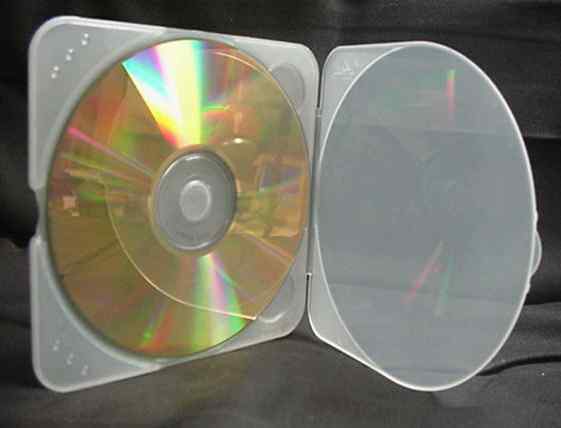 This 4-disc DVD case is an affordable option for multi-disc packaging needs. 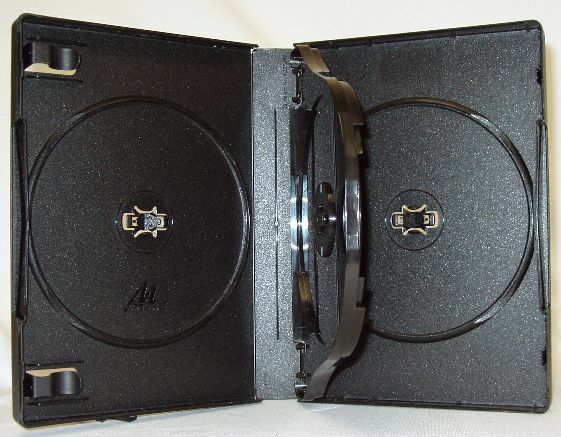 A raised lip cradles each DVD and protects against rubbing. 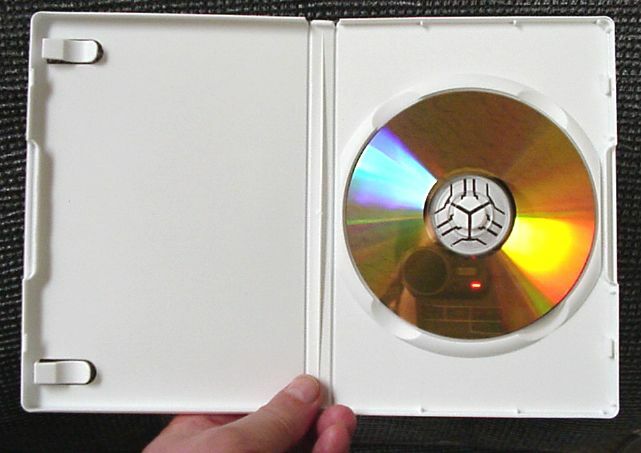 Page design fully displays each discs artwork. Lightly-textured, matte interior protects against finger prints. 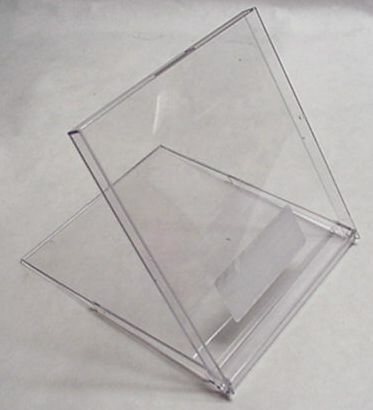 Full, clear sleeve holds an insert up to 11 x 7-1/4"